Claude Monet said, “The richness I achieve comes from Nature, the source of my inspiration.” If you enjoy impressionistic art, let your own garden be your canvas. 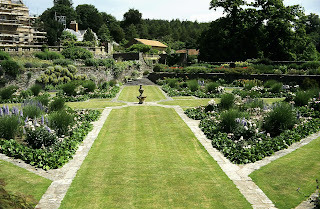 A great exercise when starting to develop a new garden space is to look for landscapes that impress you. Now look at them through the eyes of an impressionistic artist. Don’t look for too much detail at first; simplify your perspective. See the form and color composition; envision what soothing elements may apply to your own garden. Great design starts with a composition of forms first and foremost. Look at what pleases you. 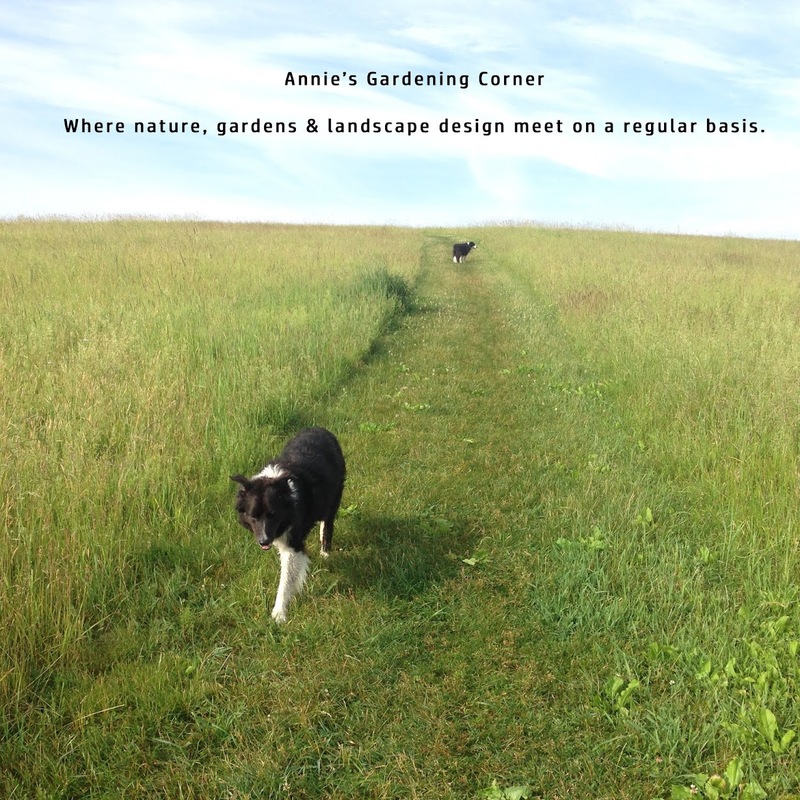 Then discover the tree, shrub, or structural element that blends into your landscape. It is the contrast and form that define and compliment the overall landscape. Go to an art museum if you feel overwhelmed by your own garden. See and feel the color and the compositions on the canvas. Then go back to your garden and squint your eyes and start to build your garden space. Gertrude Jekyll, a famous English garden designer and artist created some of the most outstanding color and textural compositions in her art and garden designs. Though her vision was impaired, her philosophy was ‘you should be able to strain your eyes and see the forms, masses and drifts of color and texture.’ Her lack of consideration to fads of the day and ‘going against the grain’ is what makes her still remembered today.